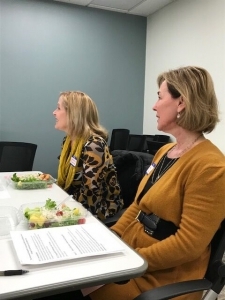 At the Spirit of St. Louis Women’s Fund (SOS), we believe in sharing the untold stories of our small nonprofit grantees and the needs of our community. It’s also important to share the untold stories of philanthropy in our city. One of those stories is the strength of giving within the African-American community. Almost two-thirds of black households make donations to their communities totaling over $11 billion a year according to a study by the W.K. Kellogg Foundation and Rockefeller Philanthropy Advisors. Charitable giving by African-Americans is increasing at a faster rate than either their income or aggregate wealth – giving a larger portion of their earnings than any other ethnic group. In celebrating National Women’s History Month, the local historical society may discuss the generous history of a few famous St. Louis African-American philanthropists like Annie Turnbo Malone . 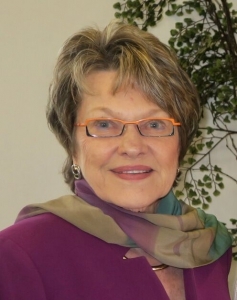 She was instrumental in financing the St. Louis Colored Orphan’s Home – now known as Anne Malone Children and Family Services. What is rarely discussed is the story of how the St. Louis Colored Orphan’s Home opened – 30 years before Malone’s involvement. It started with 15 African-American women (mostly teachers and minister’s wives) from the Harper’s Women’s Christian Temperance Union led by Sara Newton Cohron . Together, the women tirelessly raised funds through informal African-American giving circles to operate the orphanage for decades. These 15 women were an example to the wider St. Louis community in 1888. They inspired other women to take up reform causes, act on children concerns, and work for racial uplift in St. Louis. These early examples exhibit a truth that we know from our own efforts – that you don’t have to have deep pockets to be a philanthropist or change your community. That is the power of the collective. We’re so excited to share that Spirit of St. Louis Women’s Fund (SOS) has been selected as a 2019 KMOX Voice of Caring Partner! 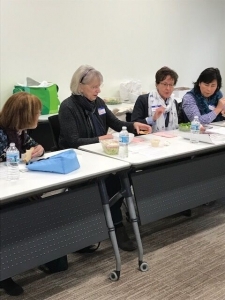 KMOX highlights one community, not-for-profit organization each month as our Voice of Caring (VOC) partner and SOS has been chosen for the month of May 2019! As a VOC partner, we received pre-recorded and live public service announcements on-air throughout the month. 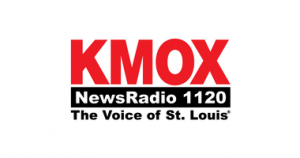 We also receive one Saturday morning on-air interview during Total Information AM and a feature on a separate page of the KMOX website which will include our logo, organization information, and web link. KMOX’s sister stations Y98 and KEZK! 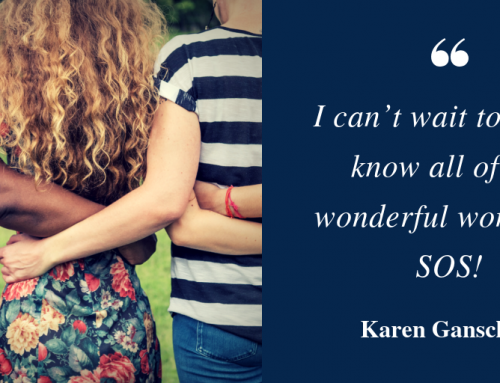 This is a fantastic opportunity for SOS and needless to say, we’re VERY excited! 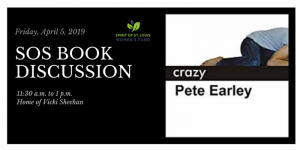 Join us to discuss “Crazy, A Father’s Search Through American Mental Health Madness,” by former Washington Post journalist Pete Earley. This personal and powerful book delves into the mental health crisis in our nation’s justice system. Lunch will be provided. 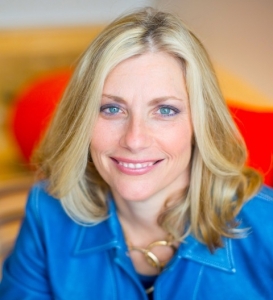 Dr. Meredith Throop, medical director at Places for People, will be our guest speaker. Places for People is a nonprofit healthcare organization serving people with severe mental illness and substance use disorders in St. Louis. Since 2007, SOS members have invested more than $2.2 million in the St. Louis community by supporting more than 75 local nonprofits. In 2019, we will continue this legacy. 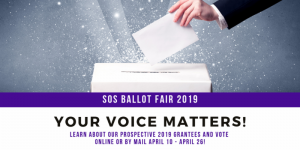 SOS members are invited to attend the Ballot Fair to learn about the 39 nonprofit organizations recommended for the final ballot. Puppies for Parole, a program of Stray Rescue of St. Louis, has the transformative impact of rekindling the spirits and lives of precious dogs, incarcerated men and released men in transition. Join us to learn more about this transformative program. 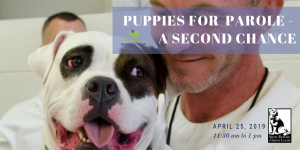 We’ll hear fromCassady Caldwell , executive director of Stray Rescue; Shari Baney , Puppies for Parole trainer; and JR and Alex , program graduates. Box lunches and beverages will be provided. Please pay the $10 registration fee online with a credit card or Paypal so we can order a lunch for you. 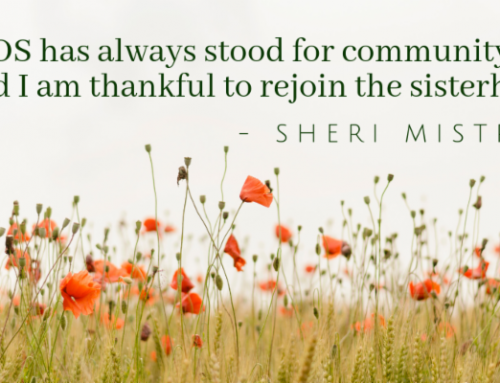 This is the time of year when each of us, as active members of the Spirit of St. Louis Women’s Fund, gets to play an important role in deciding how our funds are spent in our community. SOS site visit teams have been busy the last two months reviewing project plans, studying financials and conducting site visits to 39 local nonprofits. These SOS members have made their recommendations to create the Final Ballot. Attend the Ballot Fair to learn about the selected nonprofit organizations and why they have been recommended for our consideration. Site team members will be available to give further insight into each grant proposal. Be there and lend your voice to this important part of the grant-making process! All SOS members will be able to vote online or by mail between April 10 – April 26. Organizations selected by SOS membership vote will be announced at the Annual Meeting & Spirit Awards on May 22 . LaunchCode/CoderGirl – Were You There? 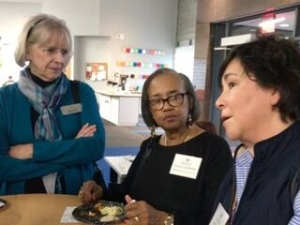 SOS members and guests learned what makes St. Louis-based Launch Code so special. LaunchCode works to build a skilled workforce by creating pathways for driven people seeking careers in technology. Jeff Mazer, executive director, plus instructors and graduates presented all that they do at LaunchCode. SOS member Pam Jordan lead a discussion with 16 other SOS members and guests about social media tools. As you may know, SOS has an official Facebook page. Did you know that we post updates about our membership events and our grantees? Liking our page is a great way to stay connected to SOS news. Once you’ve liked us, please help us expand our social network so we can share stories about our amazing events and grantees. You can help by giving about 30 seconds of your time! First, please join our Facebook family and “Like” us by clicking the link below. That will take you to our Facebook page where you then click the Like button. Then, just to the right of the “Liked” box is a Following button. Click it and choose See First. Now, just one more thing – click the Share button and share it On your Timeline with your Friends – that will spread our story! The more you Like, Click and Share, the more our stories spread. Please click this link, then Like, Follow and Share! In the words of Barbara Toumayan . . . I live part time in Santa Barbara, California and part time in St. Louis. I just returned to Santa Barbara a week ago and have been catching up with my volunteer/philanthropic commitments. I am a member of the Santa Barbara Women’s Fund and we just had our Ballot Review Meeting on Thursday where I was one of the volunteers. I had previously been on the Membership Committee for several years and volunteer when I can. 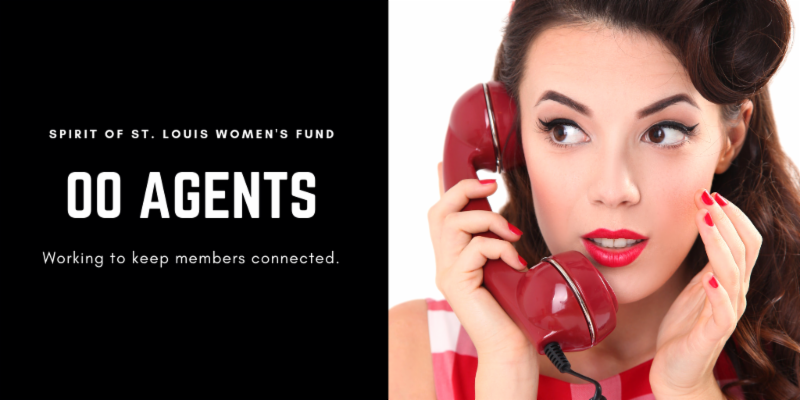 Our Women’s Fund started in 2004 with 68 members and we currently now have 900 members. I am also on the Board of the Ensemble Theatre in Santa Barbara along with being Membership Chair of the Braille Institute Auxiliary in Santa Barbara. We have been going back and forth to Santa Barbara for about 17 years where I have become very involved in the non-profit world. Before retiring I was in the retail business and owned a store at Westport Plaza and Plaza Frontenac. I enjoyed my retail business for about 18 years. 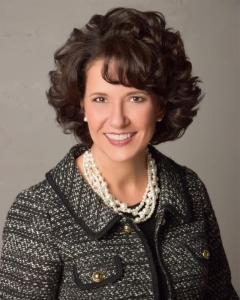 I am very much looking forward to becoming involved with the St. Louis Women’s Fund. I plan to be spending more time in St. Louis. In the words of Annie Rataj . . . I was born and raised in Saint Louis, only leaving to attend Miami University for my undergraduate degree. For almost 19 years, I have worked at Hallmark Stone Company, currently as the General Manager. I am a board member for Annie’s Hope, which is how I first heard about Spirit of St Louis Women’s Fund. 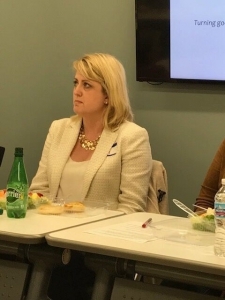 Since recently graduating from Wash U with my MBA (where Hillary Elfenbein was one of my favorite professors), I have found myself with free time and wanted to find a different avenue to give back to my community besides just my support of Annie’s Hope. When I am not working or volunteering, I enjoy trying new restaurants, playing with my dog, and meditating. 1. Where were you born? On Long Island, but not sure where because we can’t even find my birth certificate! I’m the oldest of six, so my parents quickly figured out that they couldn’t afford to stay in New York. I grew up here in Florissant. Private Bank. I like my job because I like to help people. mom had a breast cancer incident so that made it meaningful. 7. What made you want to become a member? I can financially now. 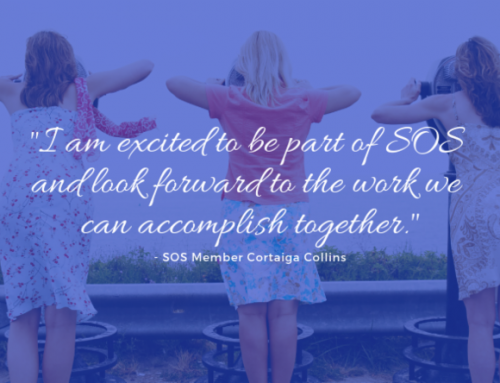 Welcome New Members to SOS! Welcome new members to Spirit of St. Louis Women’s Fund! A big SOS welcome to you all! 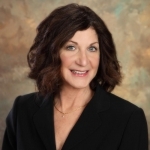 Have fun gatherings of the classes such as happy hour, wine & cheese at homes, movies…..
Elaine Queathem helps under-served communities land jobs in tech with her Savvy Coders. 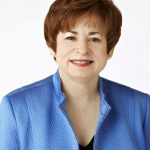 The St. Louis Business Journal featured Elaine in their St. Louis Character column. 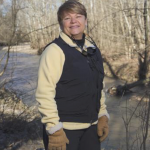 Maxine Clark was featured as a guest columnist in the St. Louis Post-Dispatch. Maxine’s column addressed the current crisis in child care affecting our country today. 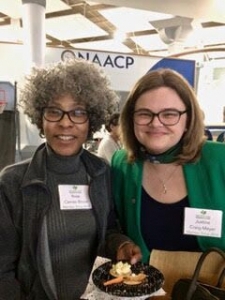 Gwen Wesley was beautifully featured on St. Louis Public Radio for her work as a charter member with the IN UNISON Chorus, the 120-voice chorus of the St. Louis Symphony. Hear Gwen discuss the origins of the chorus on Cut & Paste.